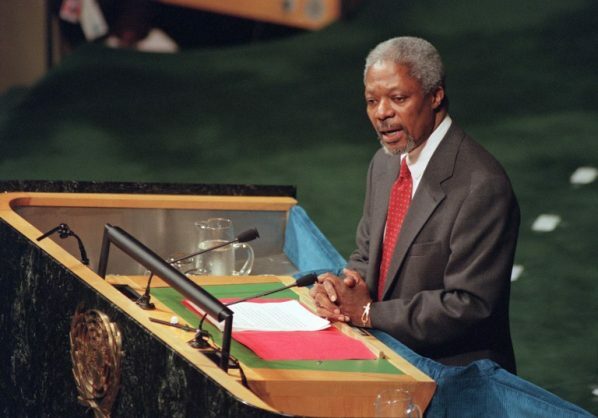 Ghana’s President Nana Akufo-Addo has described Annan as a “consummate” diplomat and says the country is “deeply saddened” at his passing. Akufo-Addo adds his voice to a series of tributes that are beginning to flow in for Annan, who passed away at the age of 80 on Saturday after a short illness. Current UN chief Antonio Guterres voiced deep sadness at the news, describing his predecessor as “a guiding force for good”.